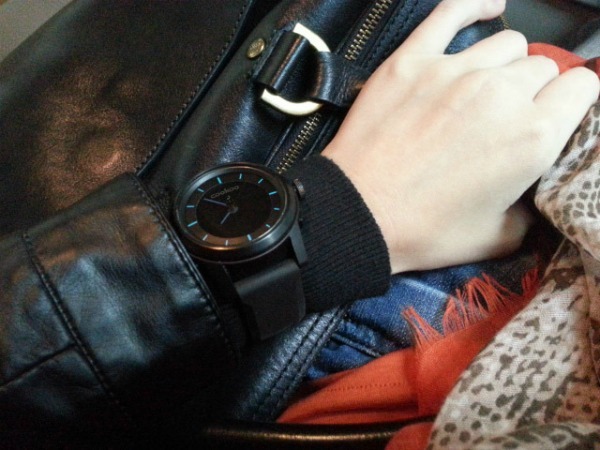 First up, my favorite and the one I think I need the most....Cookoo Watches! 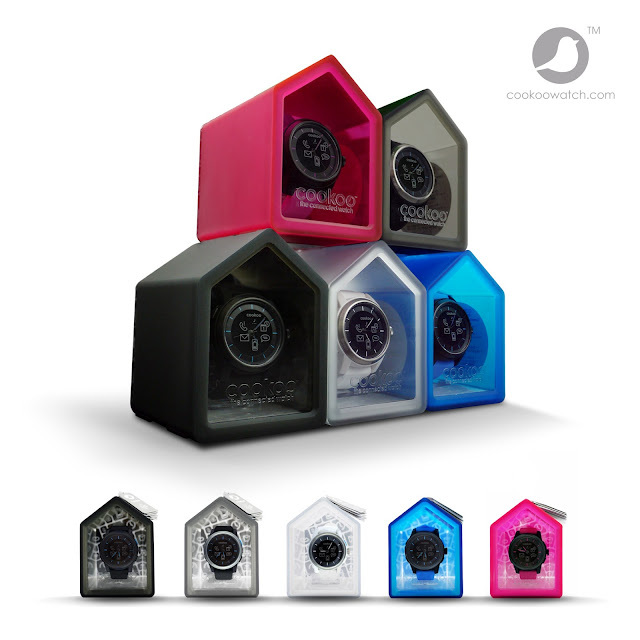 Cookoo Watches aren't your ordinary everyday watch. They're smart watches that connect to your iPhones/Androids/iTouch/iPads via bluetooth and send you alerts so you never miss an important meeting again. Perfect for people like me with "10 second" memory. a camera trigger for taking group photos from a distance. tag locations on the Cookoo App's map via drop pin. Next up, something for the bikers and outdoor loving set. 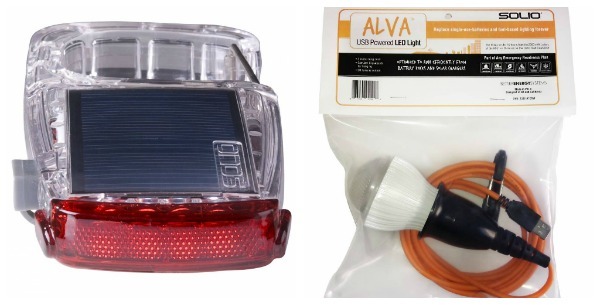 Solar powered chargers and LED lights by SOLIO. Unlike its competitors in the market, SOLIO is the only brand approved by Apple Cupertino to be deemed safe to use on all their products. 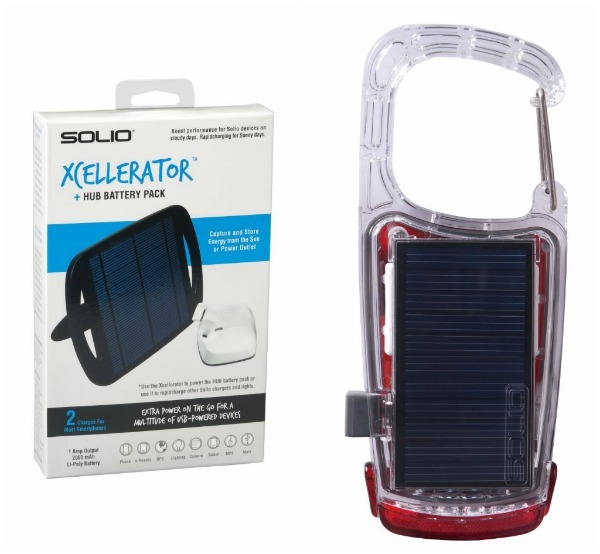 A single charge of the SOLIO Classic has the capability to charge your phone 3 times over. 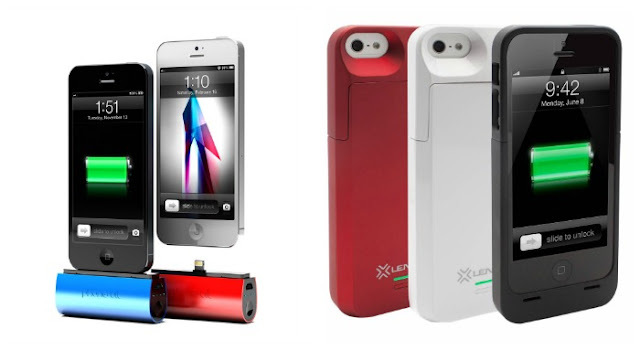 They can also by used on any USB powered device. Thinkscape Co also distributes these "blogger essential" juice packs by Phonesuit and Lenmar. 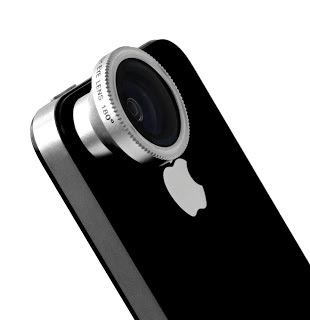 Something for the budding photographers are these Smartphone lenses by LocoFoto which tranform your phone into a mini DSLR. They come in fisheye and macro varieties and are easily attached via magnet! And last but defnitely not the least, Pursecase! 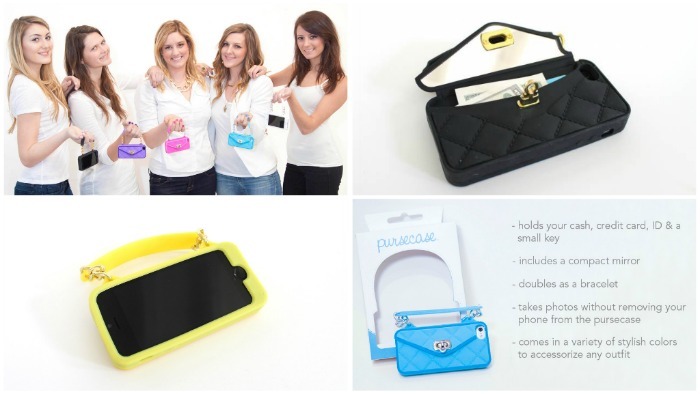 Pursecase doesn't just protect your phone, it can also hold small keys, cash and credit cards. It even has a compact mirror! Perfect for the kikay techie. Thinkscape Co. is a partner of leading retailers of fashion and technology – Power Mac Center, Switch, iStudio, A.Shop, Gadgets in Style, iGig, Henry’s Professional, Ava.ph, and Pormada.com.